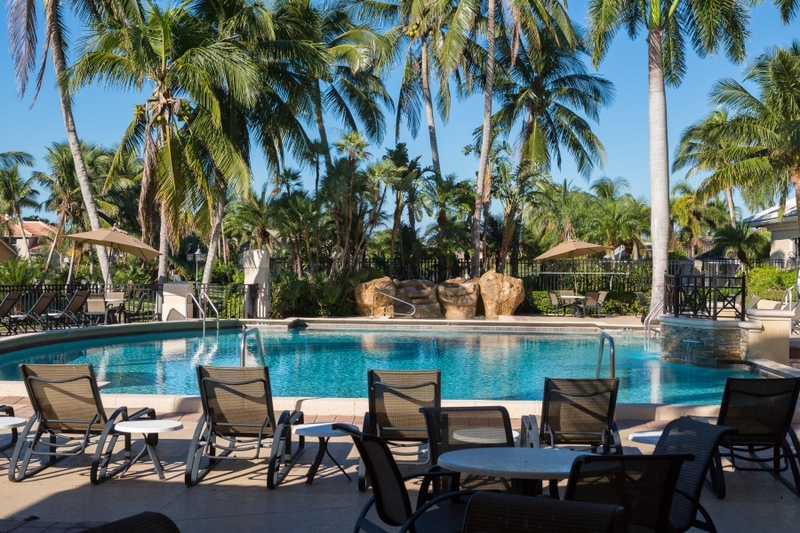 Boca Isles was developed in 1994, consisting of 412 spacious homes a community clubhouse, tennis courts, pool and spa. Today, our community features a state-of-the-art FTTH (fiber to the home) infrastructure and wiring for ultra high-speed internet and IPTV services. Included in our monthly fees, there are over 230 channels of TV/music programming and broadband internet services. 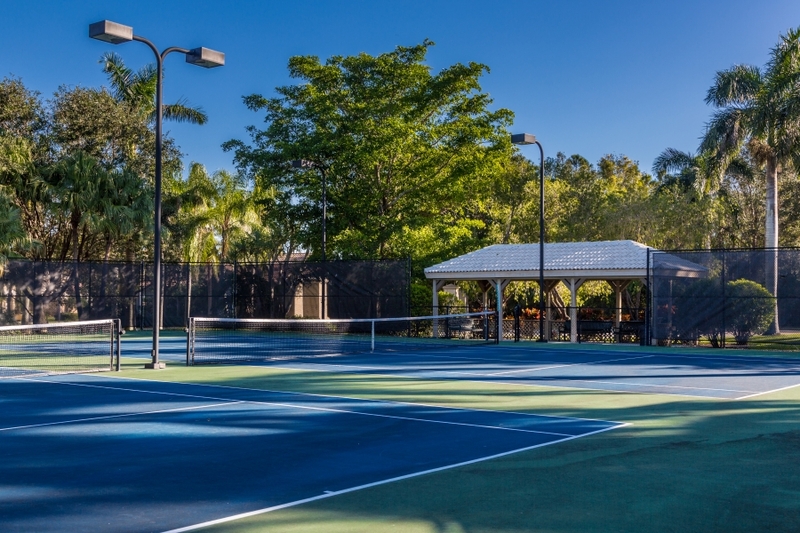 The common grounds feature a Tot Lot with over 15 activities, pool, spa, sauna and renovated tennis courts. Boca Isles has contracted with Titan International Security Services for our gate and roving patrol. The gate is manned 7 days a week, 24 hours per day. Roving patrol monitors the community on a various schedule. Boca Isles POA Inc does not require an application to be submitted for new buyers in the community. 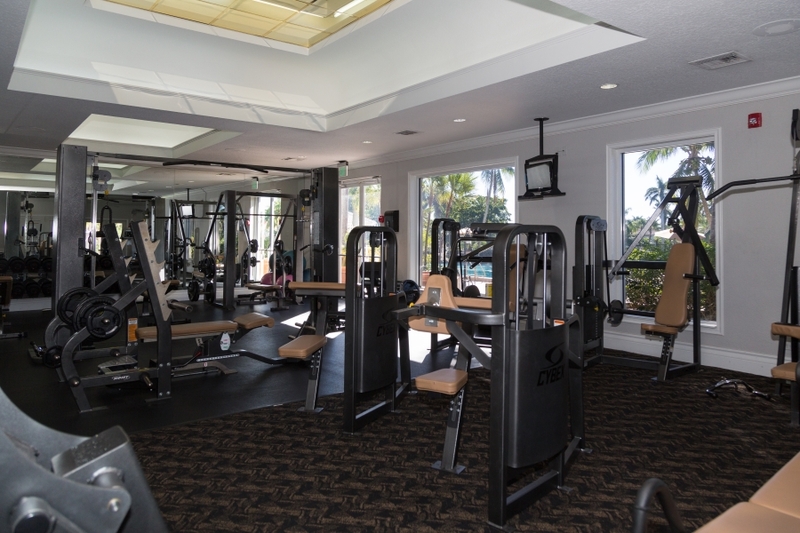 You are welcome to tour the common areas with your clients and stop at the Property Manager’s Office at the clubhouse with any questions you may have. All new homeowners MUST meet with the property manager for orientation after closing. They are usually able to schedule orientation on the same day as closing but the buyers must contact the property manager to schedule an appointment.